Milan Kamphuis is TopRow New York’s Deputy Program Director, bringing a wealth of positive energy and creative solutions to our programs. We thought we’d help you get to know him. Milan began his athletic pursuits as a cyclist from ages 12 – 21. 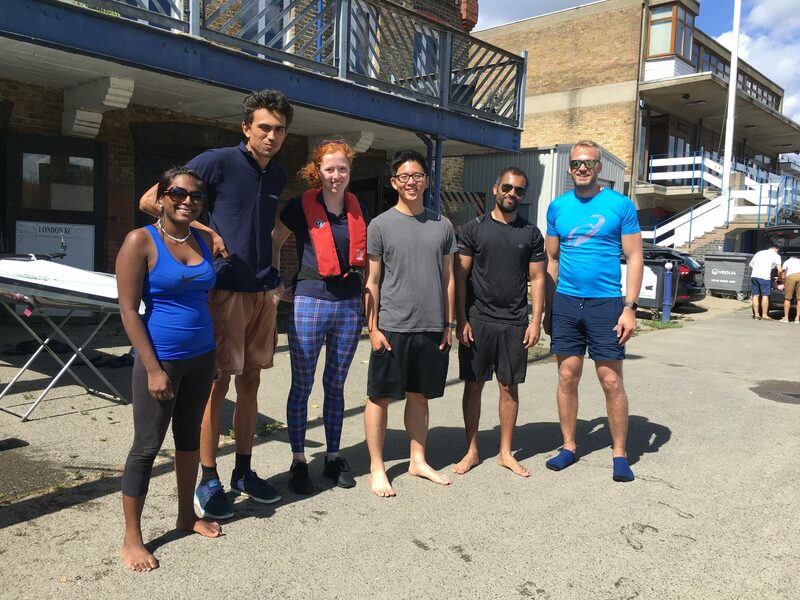 While he was sidelined by a knee injury, a friendly stranger in a pub suggested he convert to rowing, given he’s so tall (Milan is 6’7”) and already in great shape. 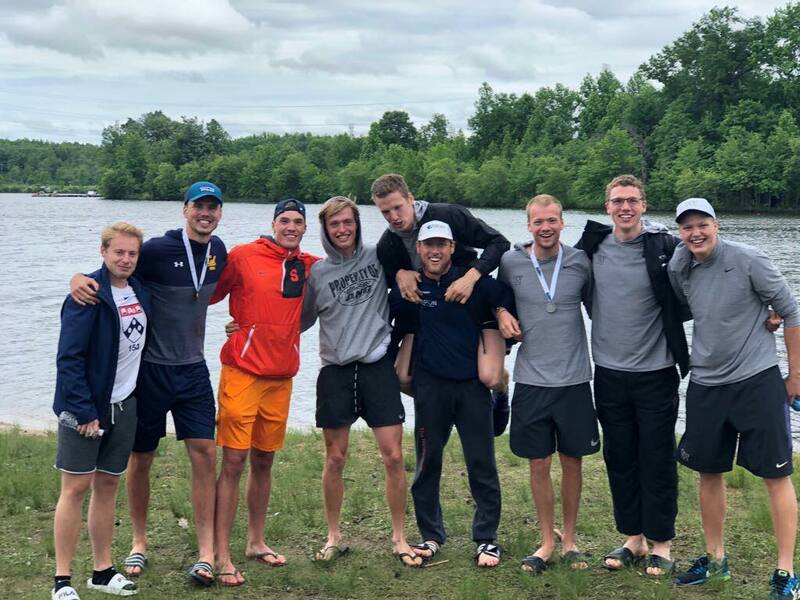 We’re glad Milan took his advice and participated in the 6 week rowing tryout at a university club – he loved the sport, was selected for the team, and has never looked back. 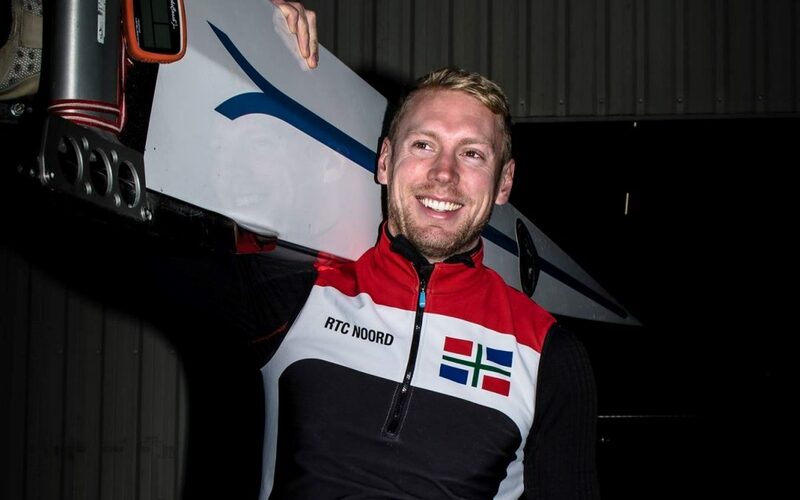 Highlights of his rowing career include racing Varsity for 4 years, competing at the Henley Royal Regatta, and participating in the Dutch National Team selection process. While working as a P.E. 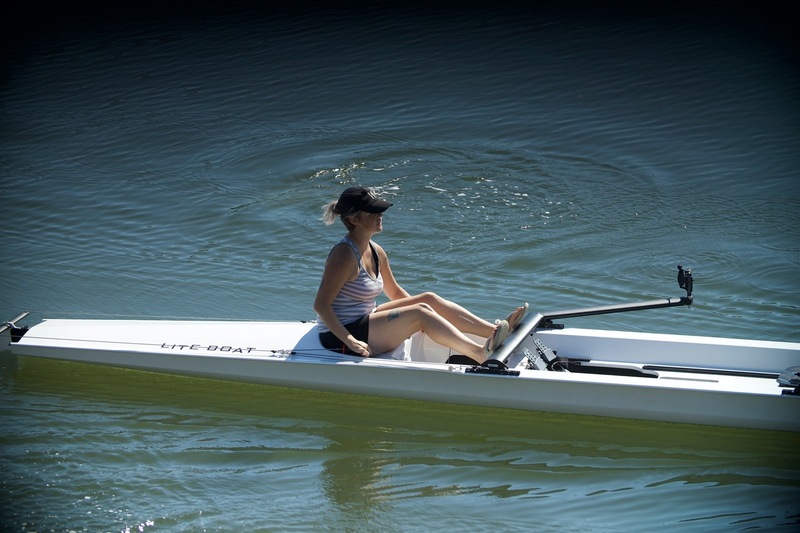 teacher in Amsterdam, Milan took a break from rowing before resuming the sport in a more recreational capacity. At the same time, he began coaching a junior girls program. 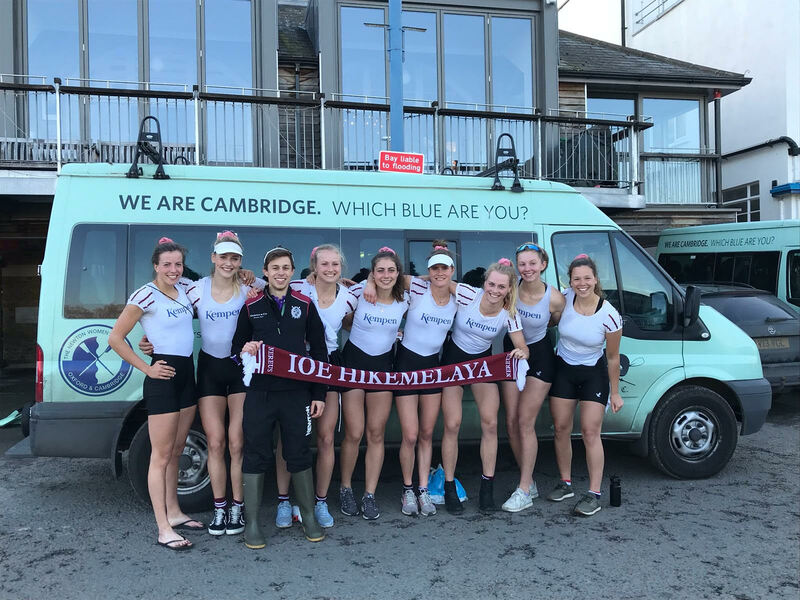 He’s proud of all the work they did while he was their coach and after – one of the girls recently competed in a major European regatta! He also misses getting to run around with the kids he taught – being a P.E. teacher is a great way to stay fit while having fun. Milan loves sharing the joy of rowing with everyone he can, and bringing his skills as a P.E. instructor to the Peter Jay Sharp Boathouse. He’s passionate about both sports and teaching, and especially the character development people achieve through sports – teamwork, dedication, and mental toughness. 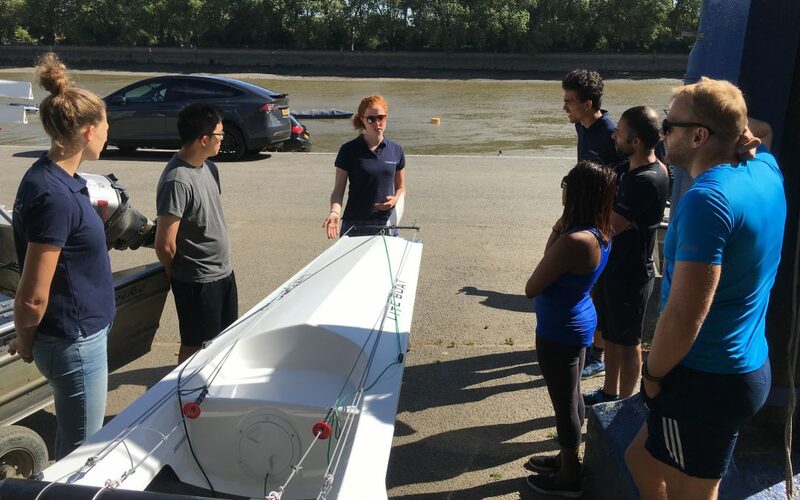 Plus, he loves being outside and sharing his knowledge with our rowers! 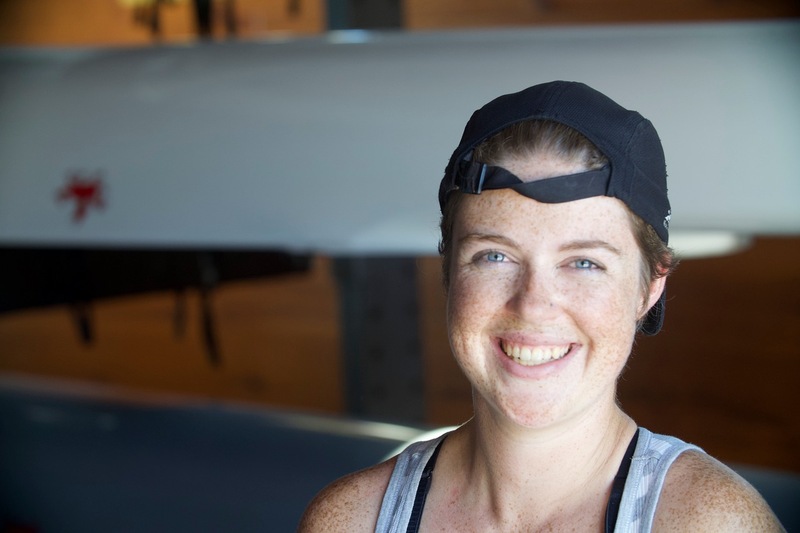 Milan notes that rowing can be an escape from the stresses of everyday life because you’re so intent on the details of your movement, it makes you feel healthy and strong, and the feeling of swing is just magical. 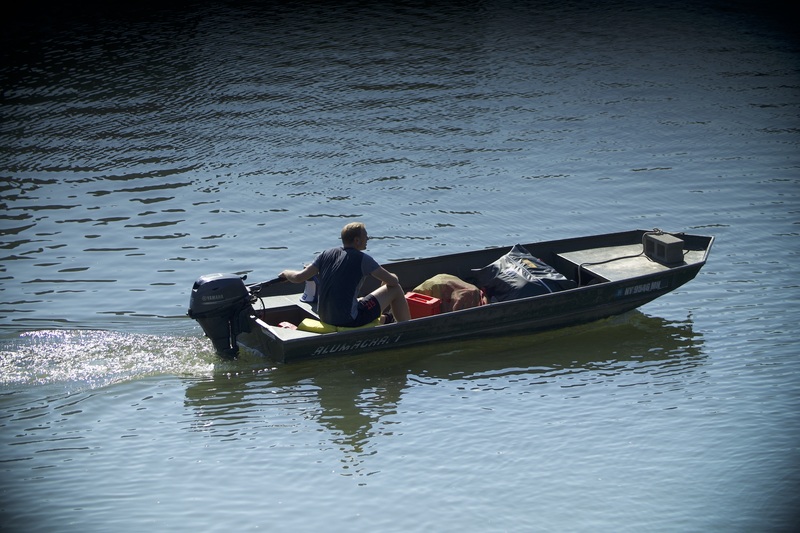 What’s more, once you start rowing, you often find yourself hooked (as he did). Because he wants to share this joy with everyone, Milan is leading TopRow’s partnerships with groups like ClassPass and EngineRm to bring rowing to as many people as possible. 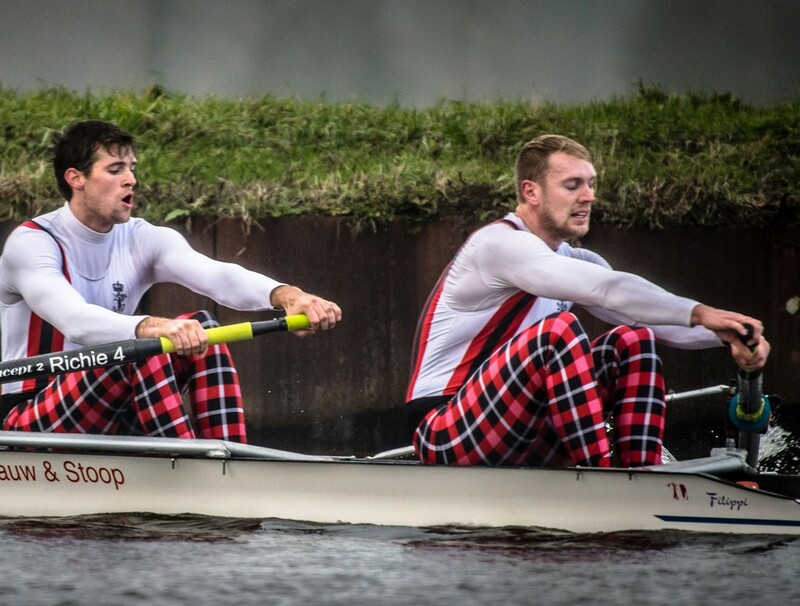 There are a few notable differences between rowing in the Netherlands and the USA. 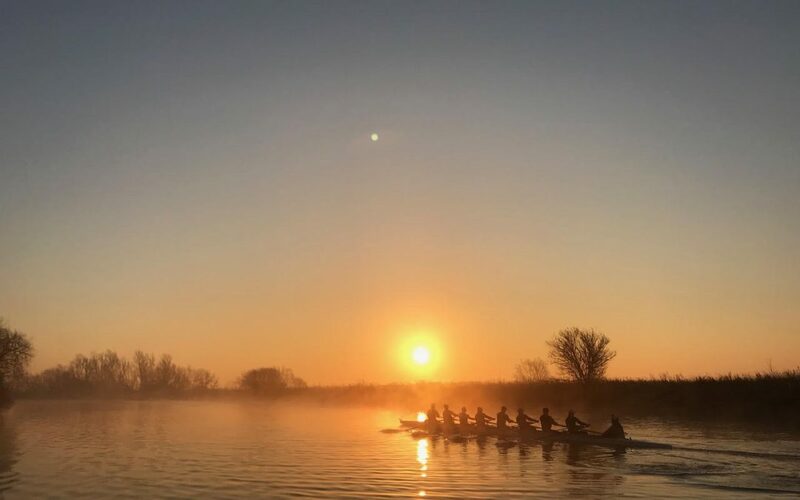 There’s a much stronger rowing culture in the Netherlands, particularly Amsterdam – there are clubs everywhere and people of all ages are constantly coming and going from the river. 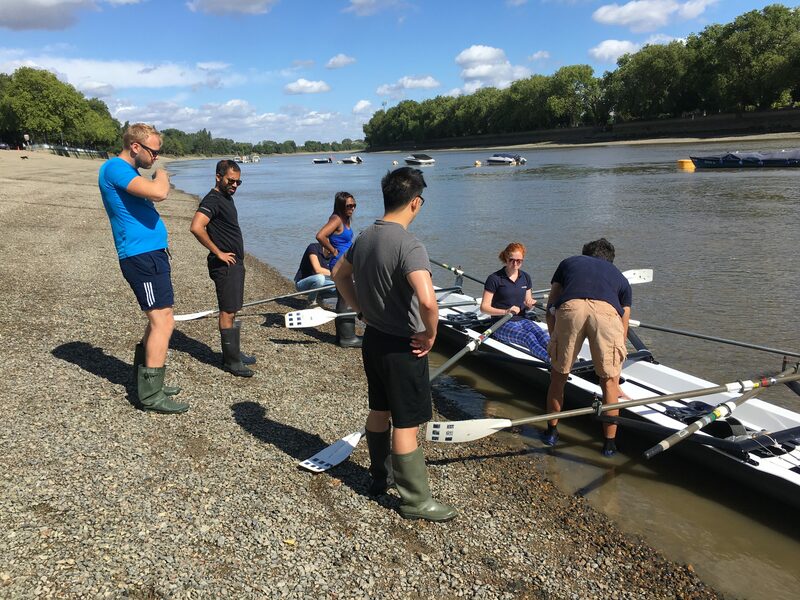 Rowing clubs often function as much as social clubs as actual athletic groups, and many have 600+ members at a variety of levels! Here in the states our cities and boathouses tend to be more spread out (with a few notable exceptions like Boathouse Row in Philly), which can make it harder to get to practices. This often means that Americans who chose to row are “all-in, 100% dedicated,” which makes them tons of fun to coach! 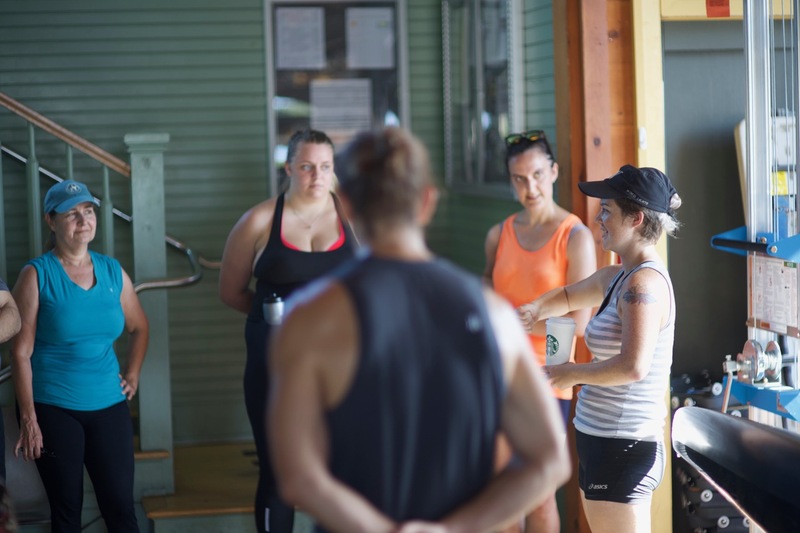 Milan is excited to work with such committed rowers while bringing some of the relaxation and appreciation of rowing as a casual, fun activity to New York as well. Milan moved to New York with his wife right as TopRow New York was beginning operations, and we’re thrilled to have him leading our programs! He agrees that New York is the best city in the world, and loves getting to work in such a diverse place. 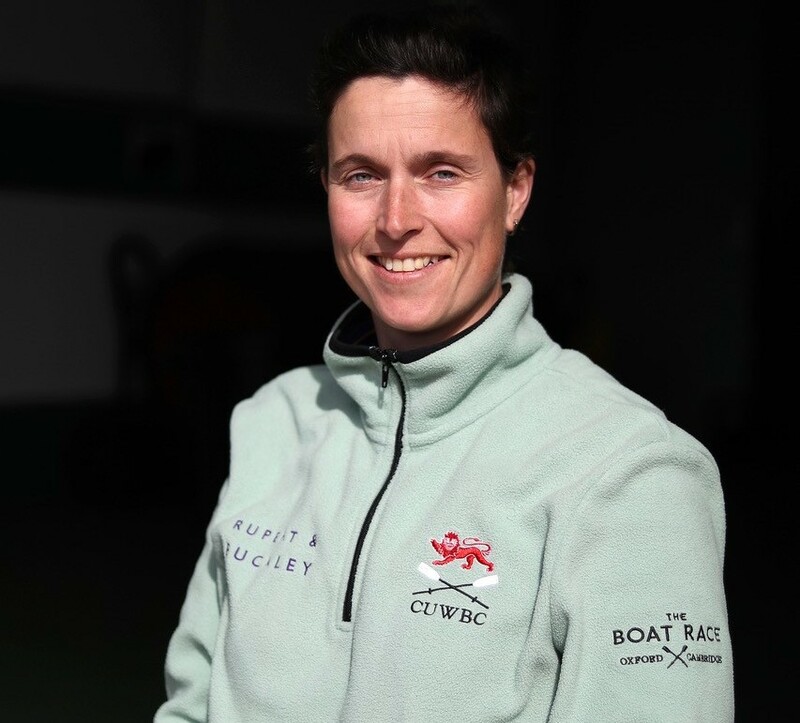 He brings a vision of rowing that is accessible to all people at any level of experience or commitment and a desire to expand the New York City rowing community for many years to come. We have no doubt he’ll be able to do just that. Would you like to know more about TopRow New York?